Pastor Nick Brannen preaching Dec. 17, 2017 at Lutheran Church of Hope in West Des Moines, Iowa. 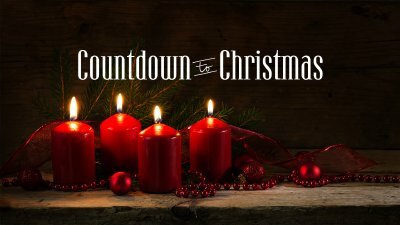 Pastor Mike Housholder preaching Sunday Dec. 10, 2017 at Lutheran Church of Hope in West Des Moines, Iowa.  Pastor Mike Housholder preaching Sunday Dec. 3, 2017 at Lutheran Church of Hope in West Des Moines, Iowa.